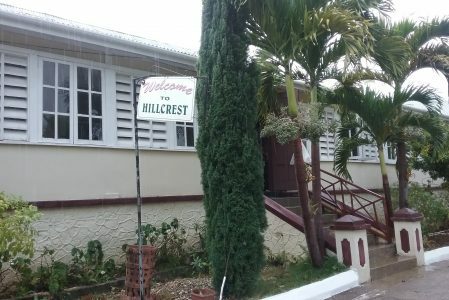 Hillcrest Diocesan Retreat Centre, located two hours from Kingston, in the hills of Brown’s Town, St. Ann and overlooking the coast of the parish is the ideal place to respond to this command. 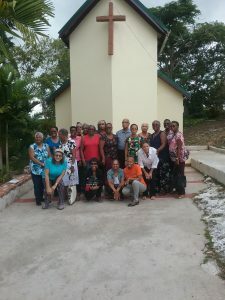 The five-acre property has a chapel, a prayer room, an “Upper Room”, a labyrinth for prayer and meditation, quiet garden areas for reflection and an administrative block. 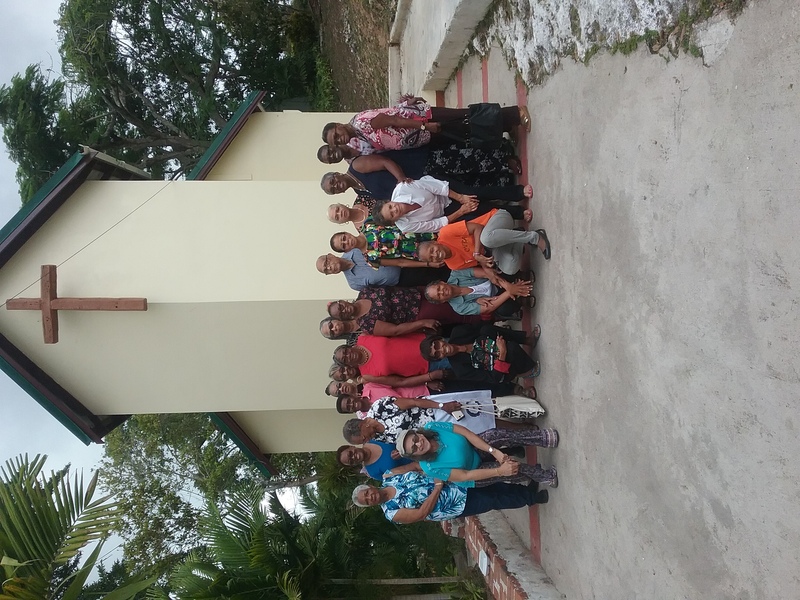 The Retreat Centre is a 44-bed conference facility, with spacious meeting rooms, a reference (non-lending) library, the Saint Anne Chapel and two dining rooms which offer intimate group settings. The usual accommodation provided is double or triple occupancy with en suite bathrooms. 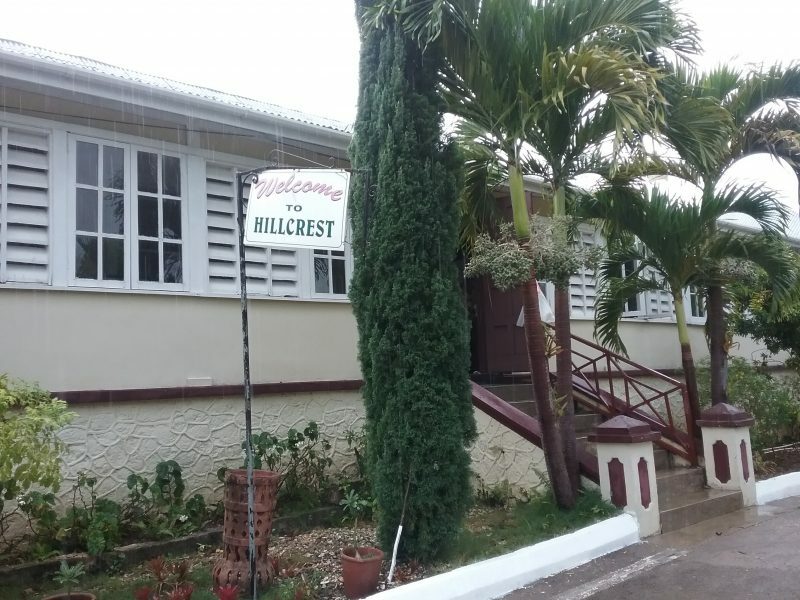 Hillcrest welcomes guests and retreatants from congregations, cures, schools, companies and families for spiritual direction, rest or a time to share in a life of prayer and contemplation. All are welcome for Quiet Days, Study Days, Days of Reflection, Visits for Worship, Confession, and Spiritual Direction, as well as groups for conferences. All meals may be in silence, except on Sundays and major feast days. Retreats may be conducted, private or directed as requested. Other services include intimate weddings, wedding receptions, birthday celebrations and repasts.